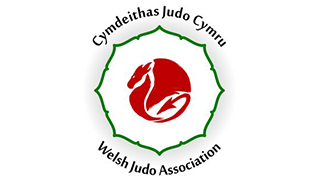 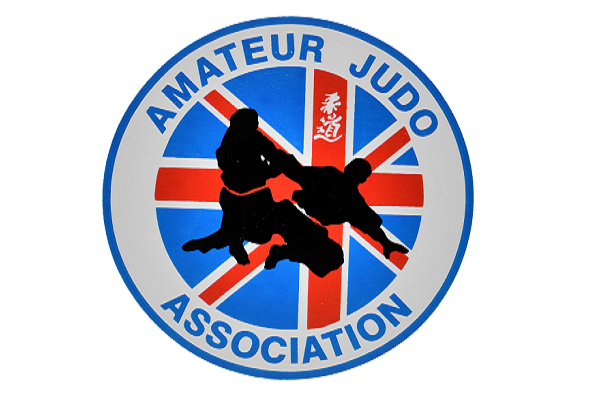 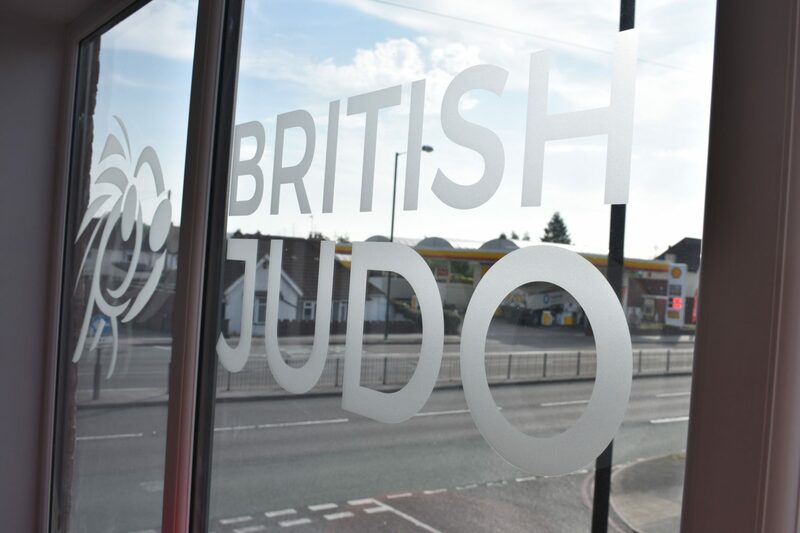 The British Judo Association will soon be relocating its Head Offices to Walsall, in a move that will see all staff based in the West Midlands and within close proximity to the Centre of Excellence at the University of Wolverhampton. 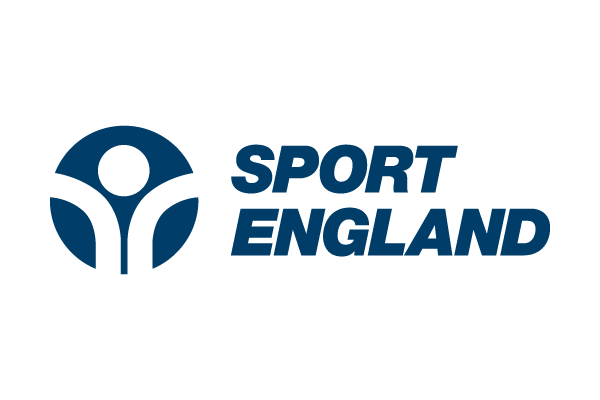 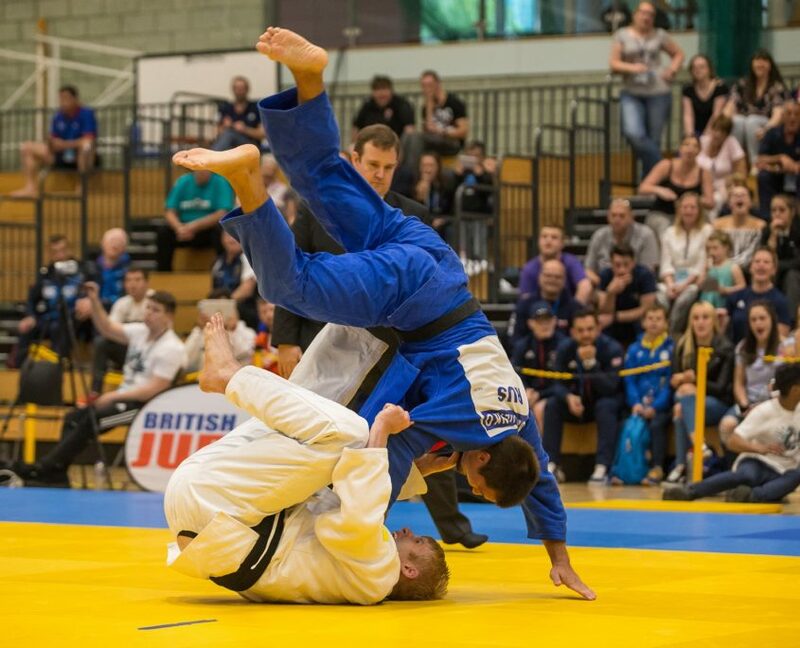 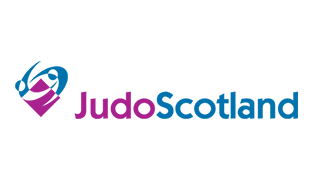 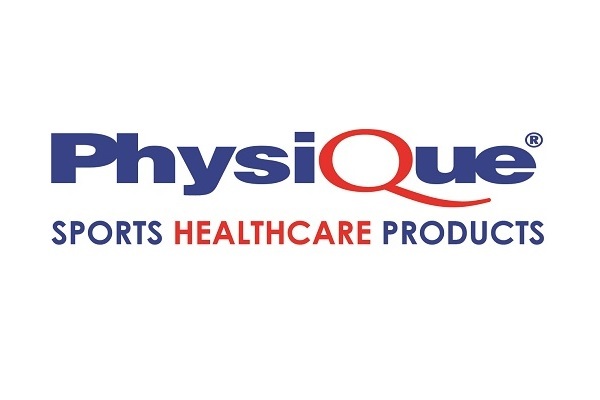 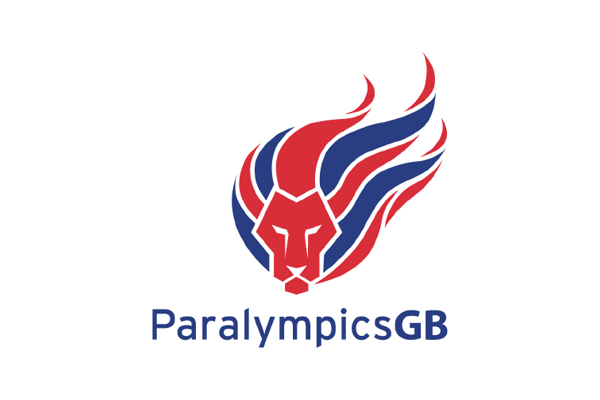 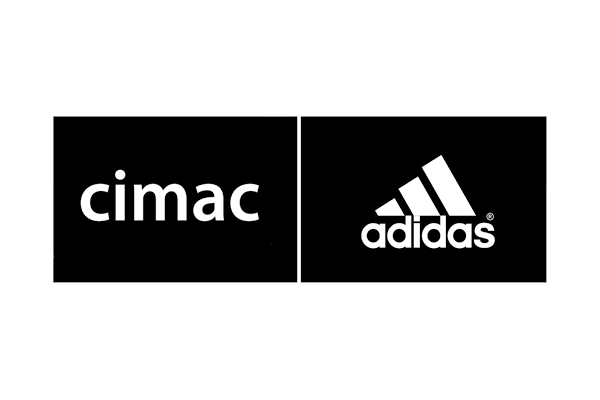 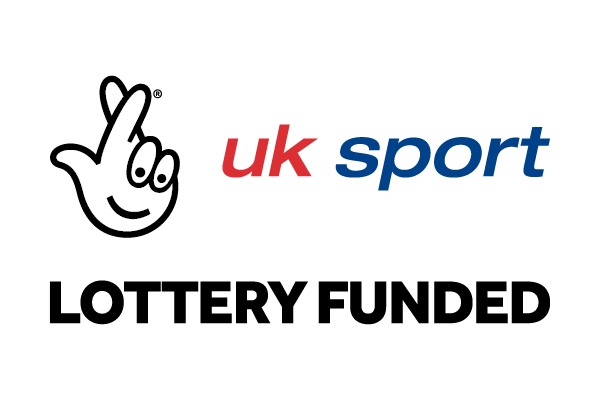 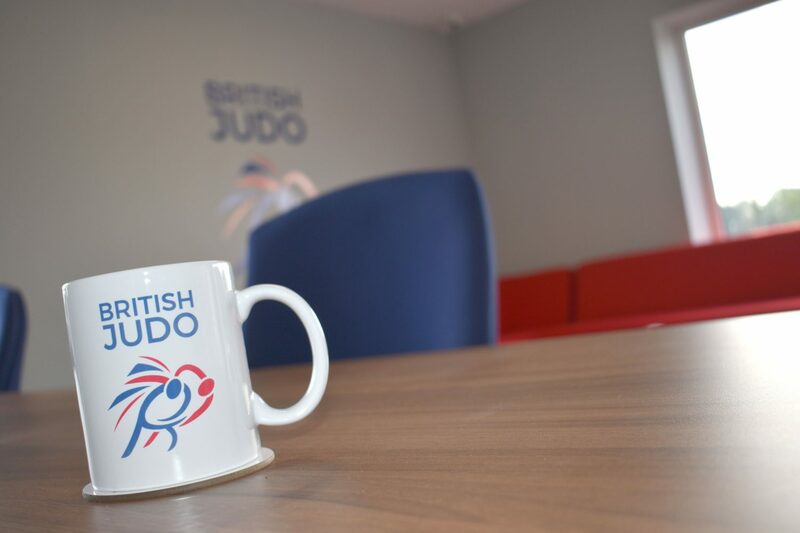 Previously operating out of the Loughborough Technology Centre, the move is a first in a series of exciting upcoming announcements from British Judo and forms part of the organisation’s wider strategy to better engage and support existing and prospective members. 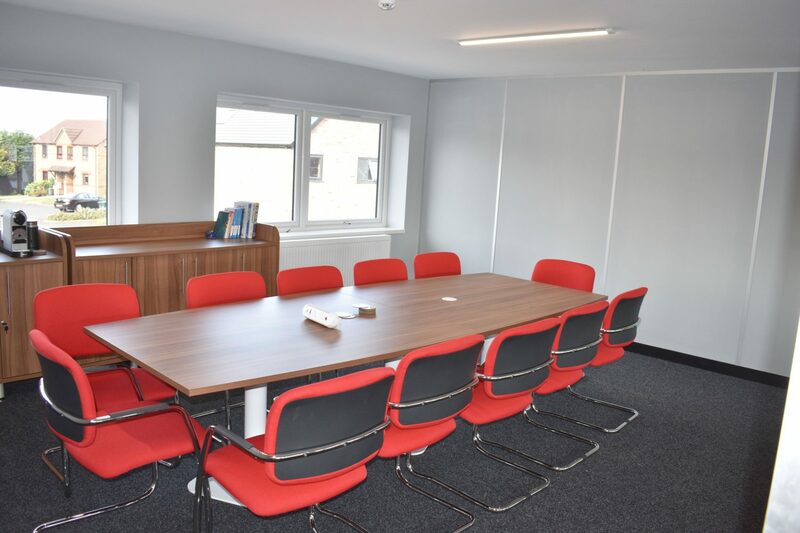 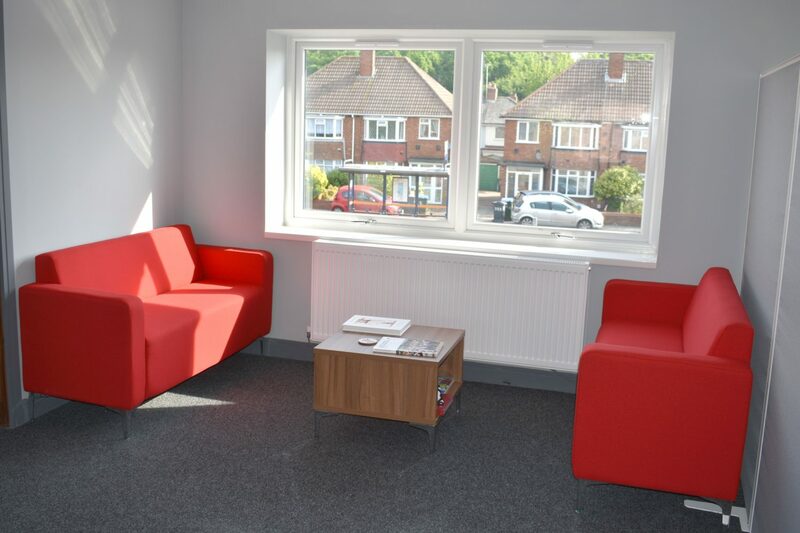 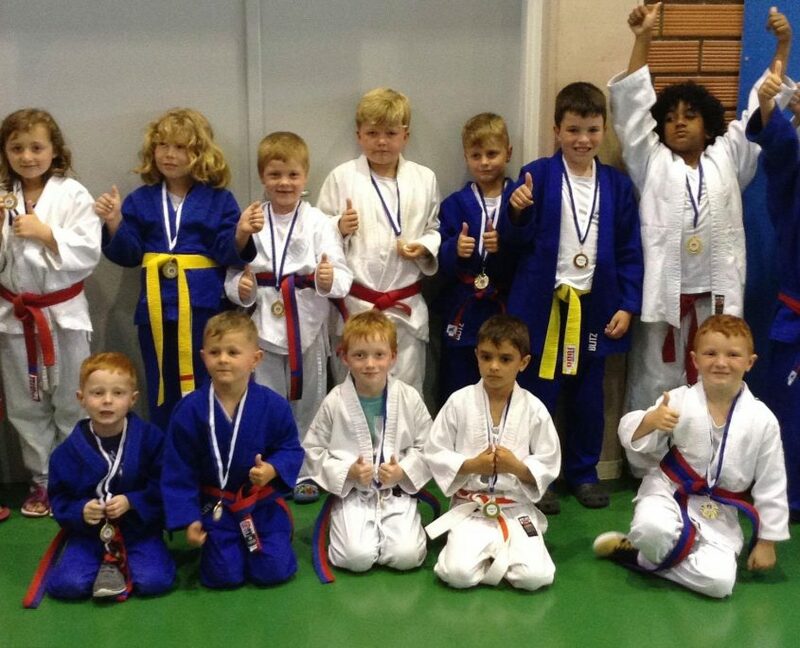 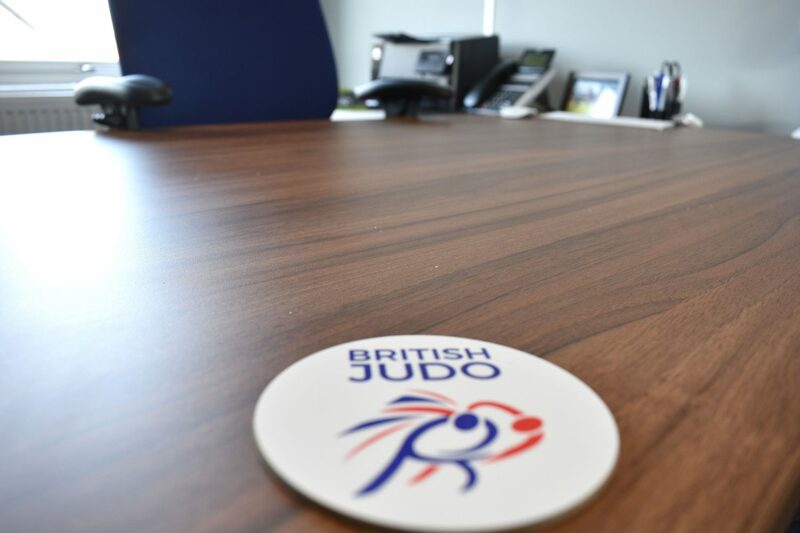 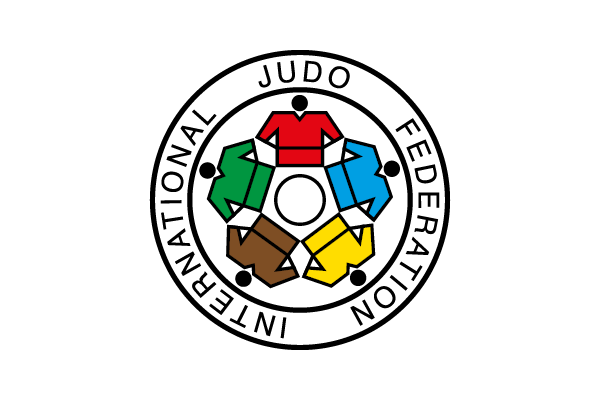 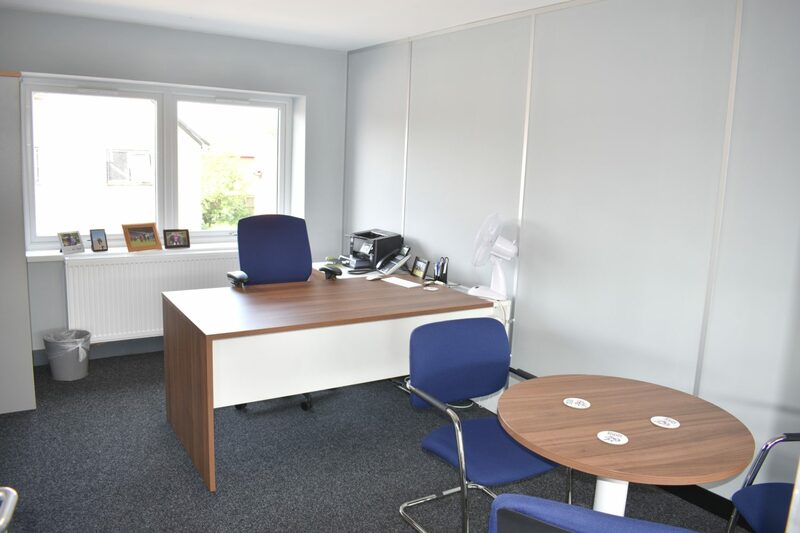 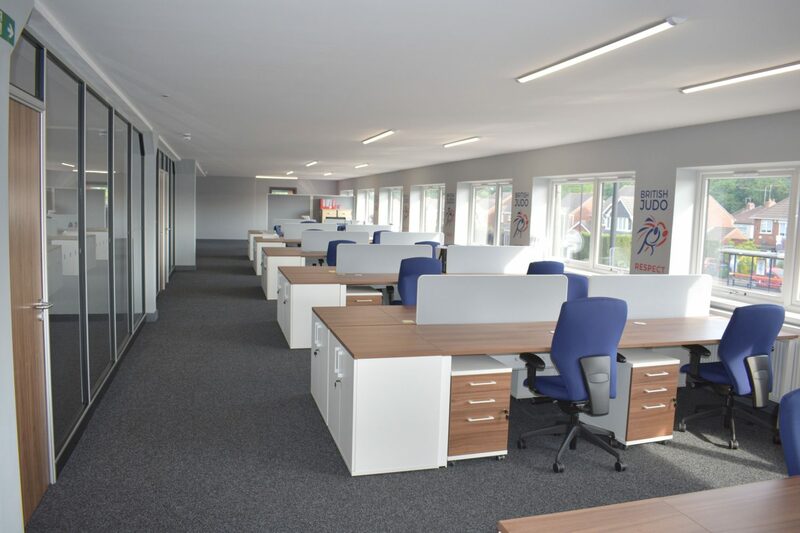 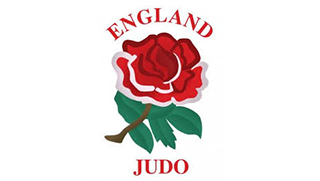 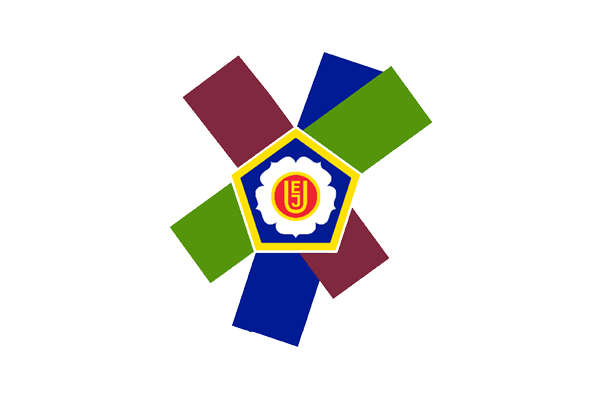 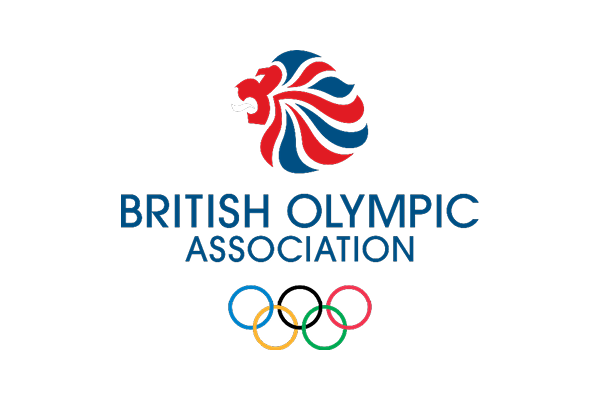 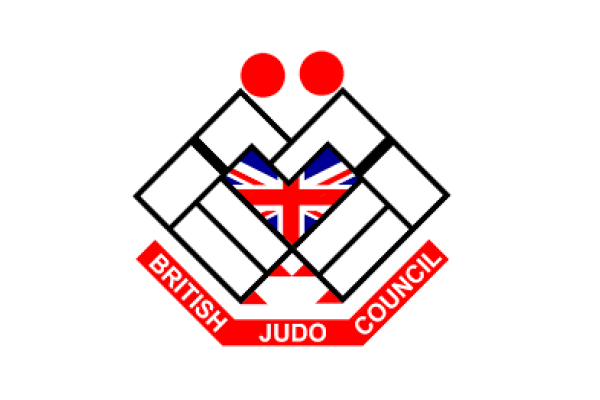 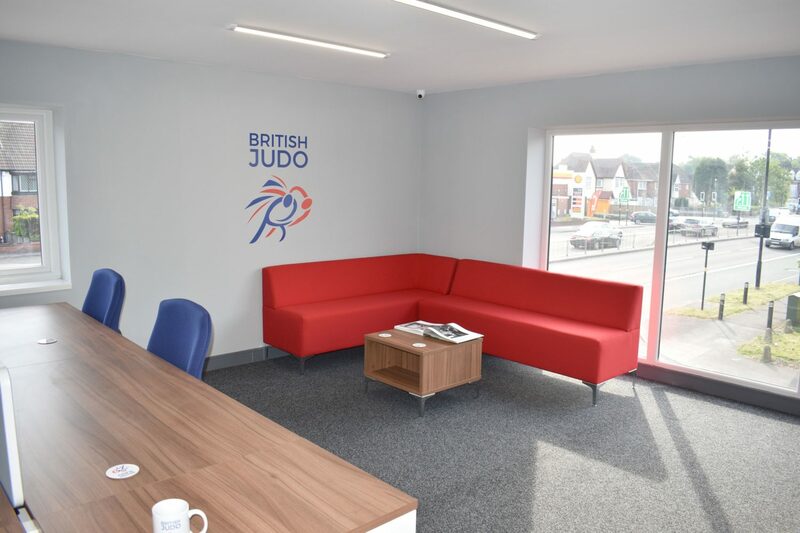 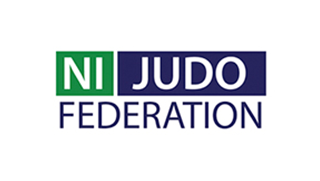 From Monday 2nd June, British Judo will be based at Kudhail House, 238 Birmingham Road, Great Barr, Birmingham, B43 7AH with a new office phone number of 0121 728 6920.